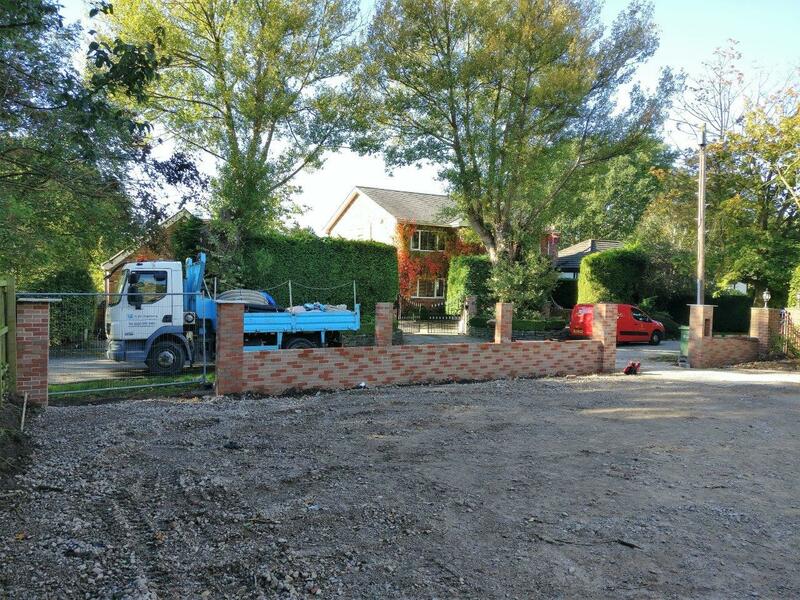 A recent refurbishment project in Wilmslow involved the installation of two new aluminium sliding gates in anthracite with matching aluminium fencing panels. An sliding automation system was installed with audio access control connecting to an intercom in the house. Also fitted were lights either side of the gates which are controlled by a the gate automation remote controls.